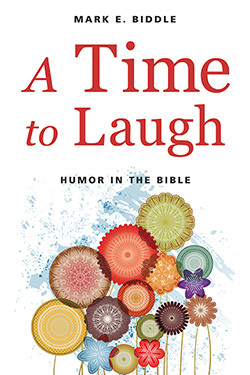 An extension of his well-loved seminary course on humor in the Bible, A Time to Laugh draws on Mark Biddle’s command of Hebrew language and cultural subtleties to explore the ways humor was intentionally incorporated into Scripture. With characteristic liveliness, Biddle guides the reader through the stories of six biblical characters who did rather unexpected things. 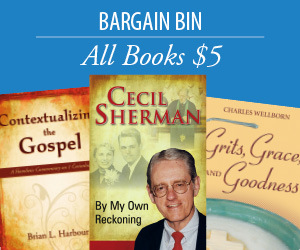 Biddle offers the reverence due the Scriptures and provides a fresh focus on their depth in such a way that readers can learn to “get the joke” on their own. A Time to Laugh is a winning, scholarly, funny book, not necessarily because Biddle himself is funny (although he is), but because faithful ancient writers recognized the comic in what God ordained and in how God’s people behaved in response.